Wednesday, 4th of October 2017 three Vue.js meetups are taking place in Paris, London, & Tokyo! Now is your chance to make it to one! Vue.js Paris Meetup The #11 of Vue.js Paris Meetups is taking place on Wednesday, October 4, 2017, 7:15 PM, hosted by Eduardo and Raymond Rutjes, at Algolia HQ. At the moment there's only one talk in the planning, but we are always open for talks and lightning talks. For this session, the talk must be in English, so make sure to submit it with the description in English as well. 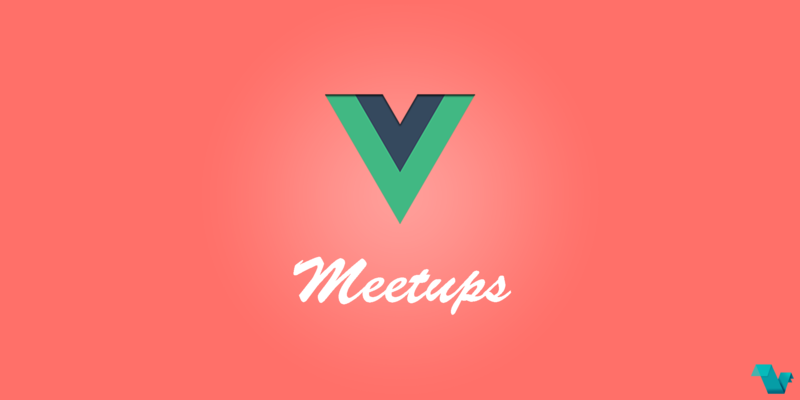 London VueJS Meetup London Vue.js #6 is also taking place at October 4th at WeWork Paddington, 7:00 PM to 10:00 PM hosted by James Browne - only a few spots left! Vue.js Tokyo v-meetup #5 The Vue.js Tokyo v-meetup is also at 10/04(Wed) around 19:00 〜 22:00. Japan Meetup is going to be in Japanese. If you close are by in any of these meetups, join in! Otherwise more are coming soon.